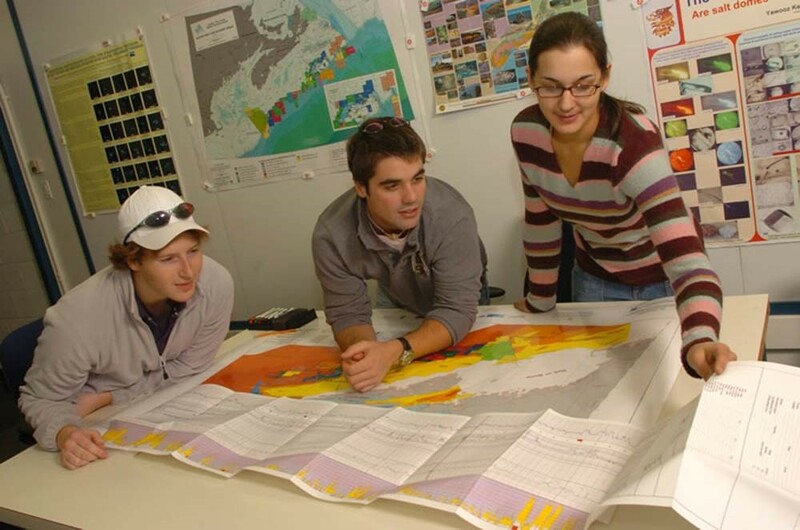 Nova Scotia’s Action Plan for Education is helping to improve the learning and teaching environment in Nova Scotia. 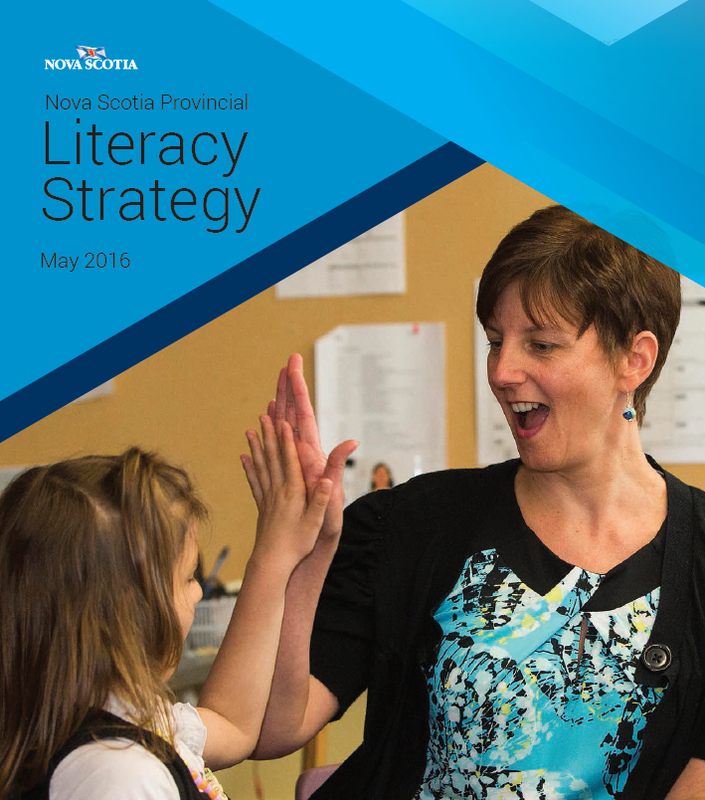 The provincial literacy strategy will ensure young Nova Scotians have the literacy skills to thrive in school and beyond. 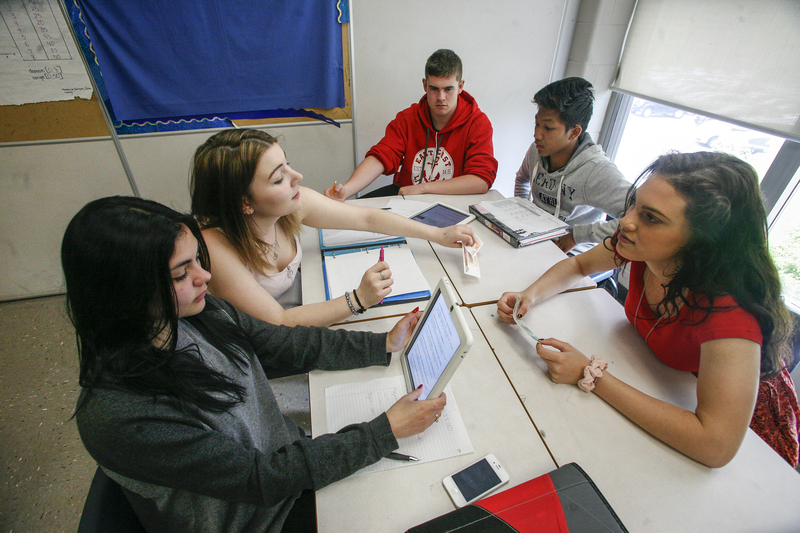 The province is investing $3.2 million in more direct support for students and more support for teachers to strengthen literacy learning in all subjects and grades, every day. 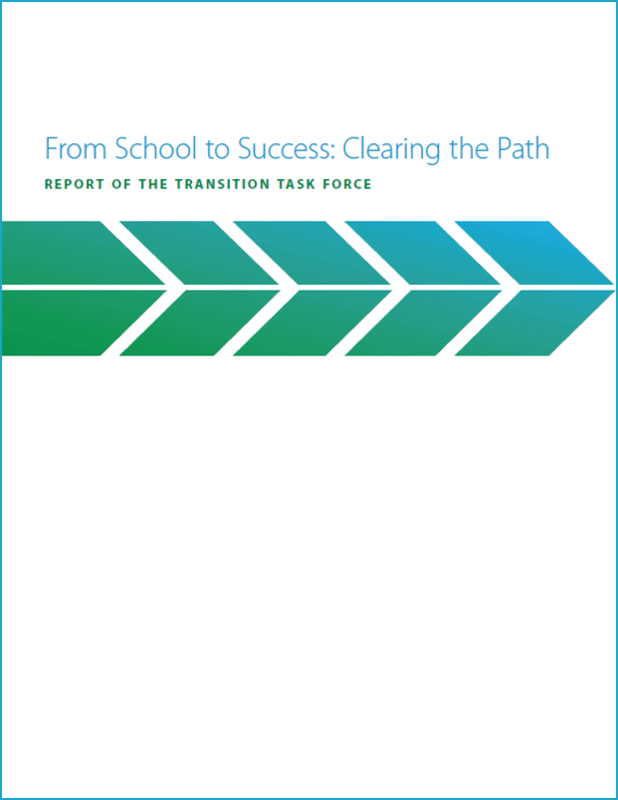 Improvements in year one of the action plan include a streamlined grade Primary to 3 curriculum with a greater emphasis on math and literacy, the early introduction of coding to help today's students become more career ready, a greater focus on financial literacy, homework standards and more support for young children. 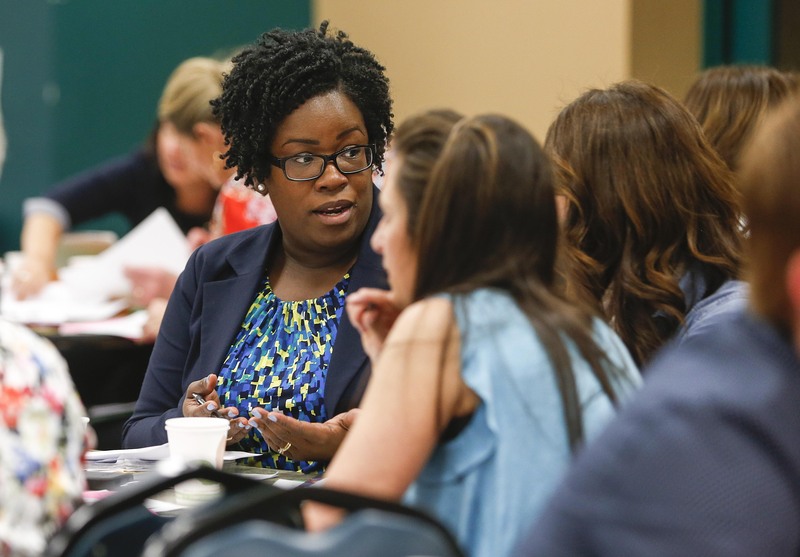 The department created a new task force to focus on identifying and addressing the challenges students face as they move from high school to post-secondary education, training or the workforce. Here are the highlights of what is new and coming for students in grades primary to 12 for the 2015–16 school year. The department provided increased funding to Junior Achievement to provide students in grades 9 to 12 access to hands-on learning in financial literacy, career readiness and entrepreneurship so they can learn more about career choices and the world of business. 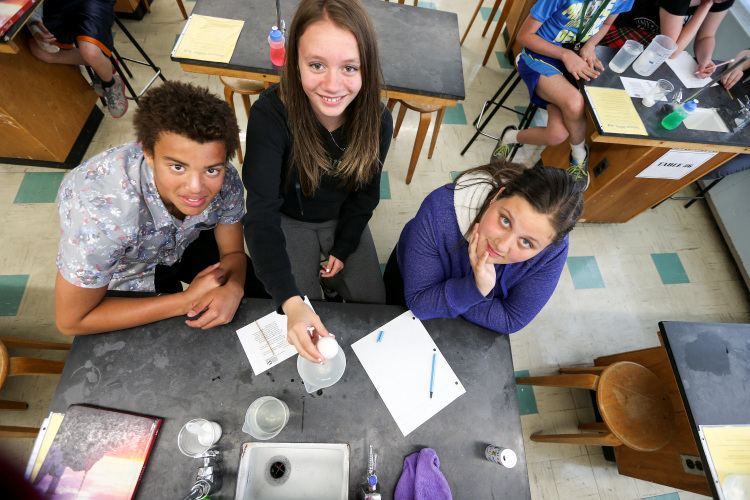 Nova Scotia’s Action Plan for Education focuses on maximizing student learning and success. A redesigned curriculum for grades Primary to 3 is one of the biggest initiatives for this year. It will provide students with a stronger foundation in mathematics & literacy. 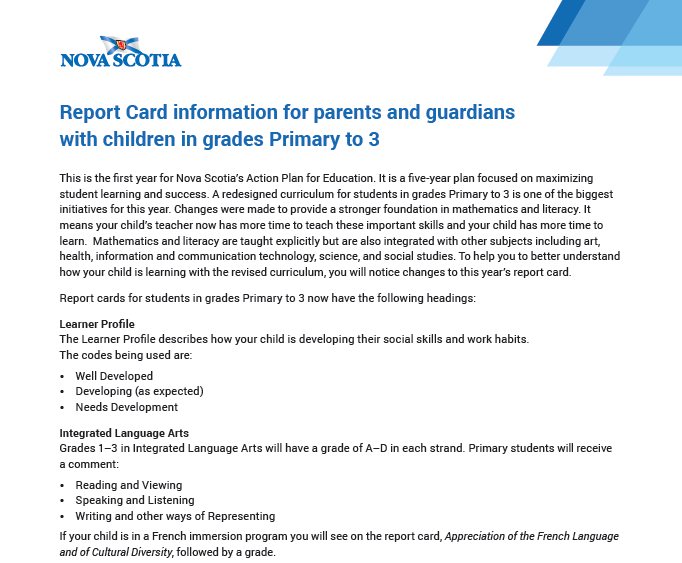 To help parents understand how their child is learning with the revised curriculum, the P-3 report card has changed. 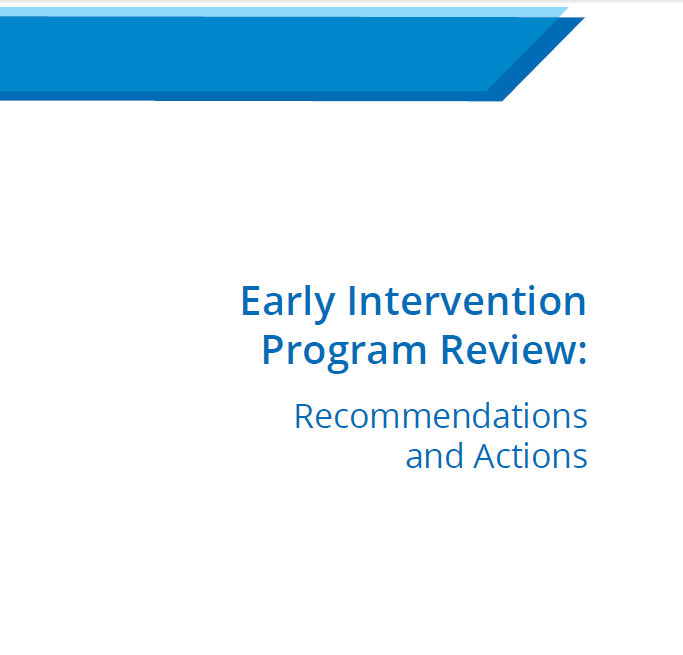 Funding was provided to the Nova Scotia Early Childhood Development Intervention Services Association to clear the wait list for services for children who are at risk for, or have a diagnosis of, developmental delays. More than 300 families that had been waiting for services are now benefitting from the program. New families will be seen within a month of being referred. 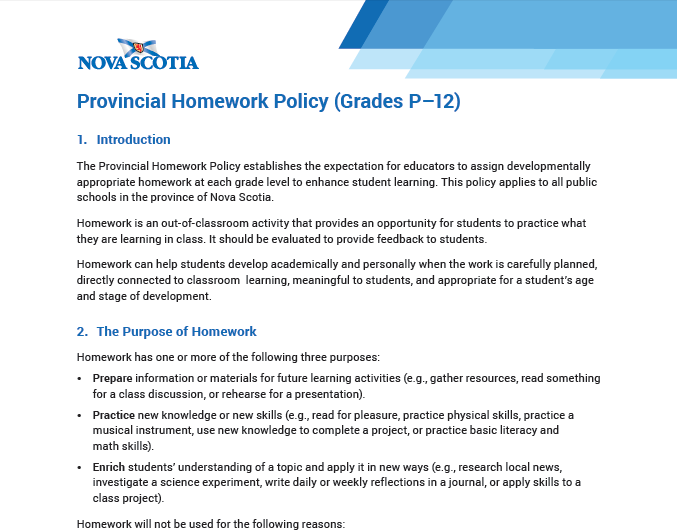 The department consulted with Nova Scotians on new homework standards to support and enhance student learning at every grade level. Read the new homework standards. 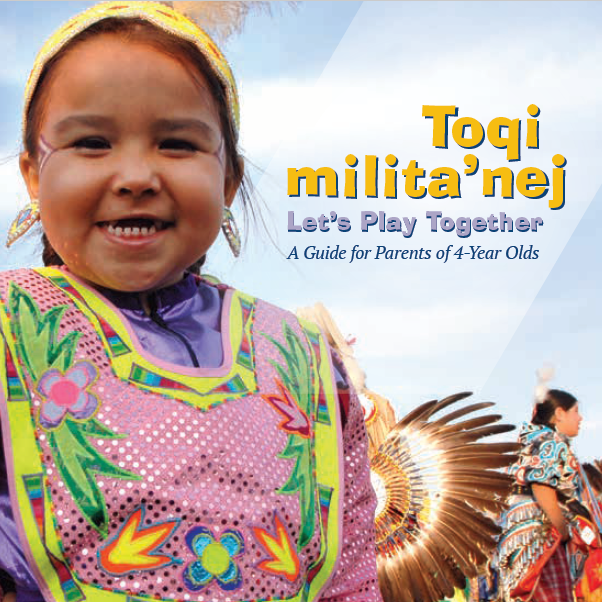 Let's Play Together: A Guide for Parents of 4-Year Olds is designed to help families support children's early development through play. 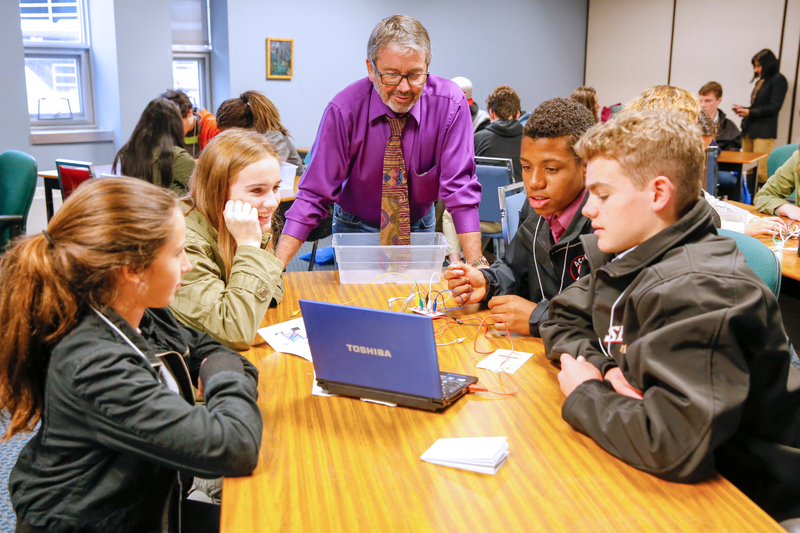 More than 600 Nova Scotia students attending Education Day at the Big Data for Productivity Congress in Halifax have been told coding is a priority for the province and is being brought to the classroom earlier than planned. 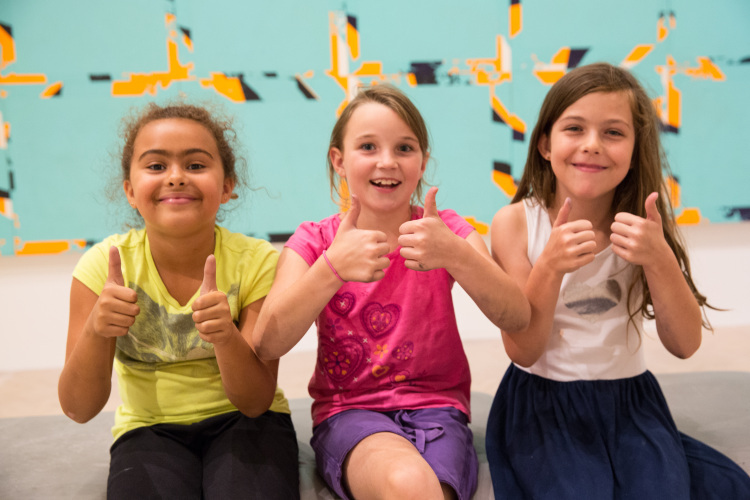 A streamlined and innovative curriculum with a strong foundation in math and literacy will better support important learning for grades Primary-to-3 students beginning in September 2015. Four new centres opened at Clark Rutherford Memorial School in Cornwallis, West Highlands Elementary School in Amherst, École Beau-Port in Arichat, and New Germany Elementary School, New Germany to provide increased supports and services for young children and their families. 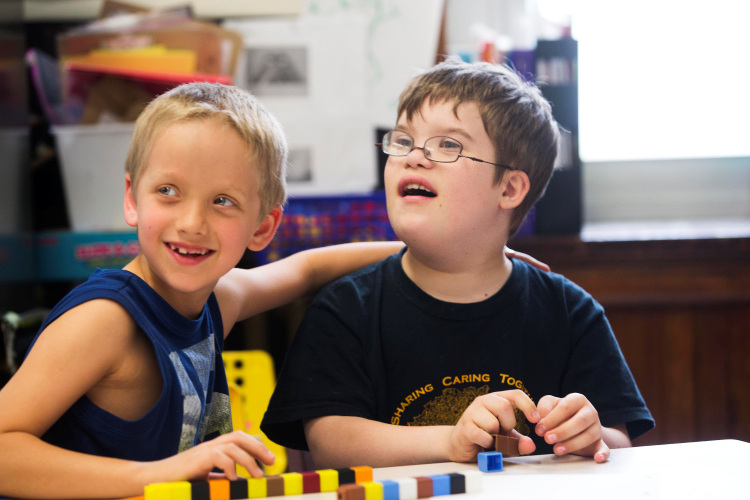 There is now an Early Years Centre operating in every school board. 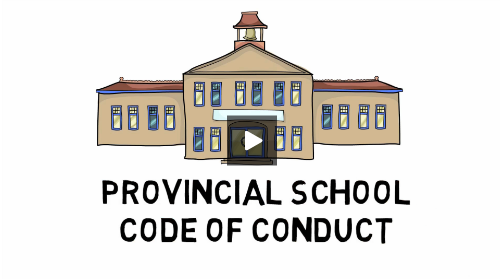 To ensure consistency across the province, a new provincial school code of conduct with clear and concise standards for student behavior was established. Watch the video to learn more. 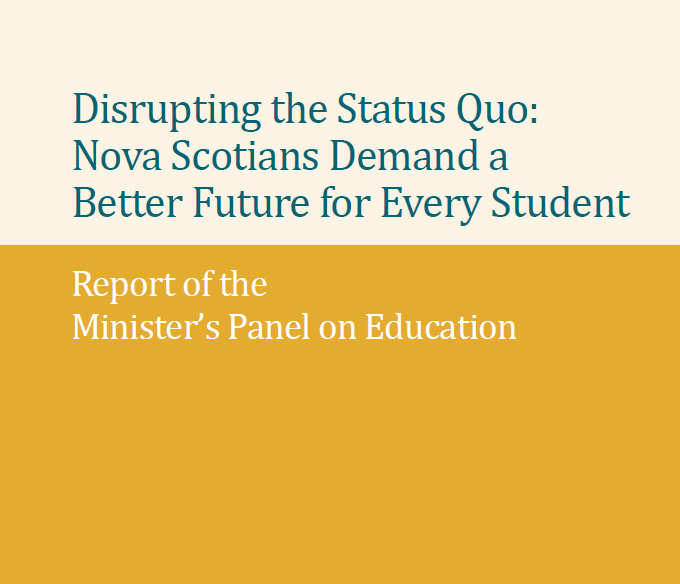 After a consultation that inspired over 19,000 Nova Scotians to share their views on the public education system, the Minister’s Panel on Education has presented its report to The Honourable Karen Casey, Minister of Education and Early Childhood Development.